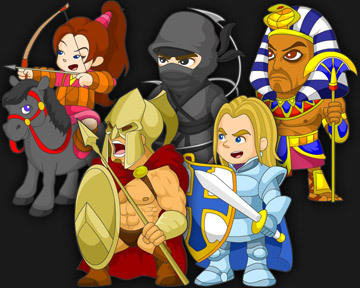 Enjoyed by over a million Feature Phone users, Reign of Heroes was the first game developed by Daylight Studios. Building on the success and critical acclaim of our first game, we now bring you Reign of Heroes Turbo. The new Turbo Hall allows you to construct Houses and Farms to earn Gold and Supplies, and Training Grounds to improve your Summoned Heroes. 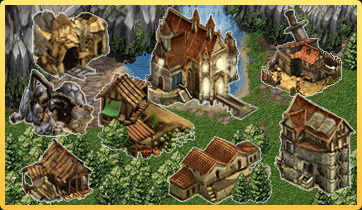 Summon the lost heroes to protect your town and lead your battles. Rise in rank to summon more powerful heroes, build better teams, and gain new rewards. Assemble a team of heroes to claim honor, and unlock new teams with the ability to take gold, supplies, and cooldown time from your opponents. 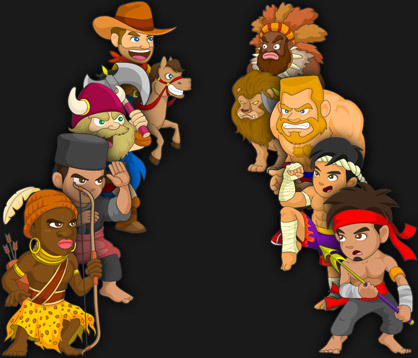 Be the ultimate champion across all countries!